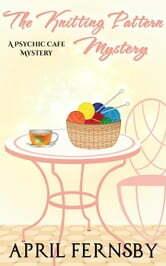 Karis Booth uses her psychic abilities to solve a murder which is linked to a knitting pattern. A knitting class is held at the café which Karis co-owns with her sister, Erin. An old knitting pattern is brought into the café and Karis is immediately drawn to it. It's not long before Karis starts to experience visions which are brought on by the pattern, and some of those visions reveal a murder will take place soon. 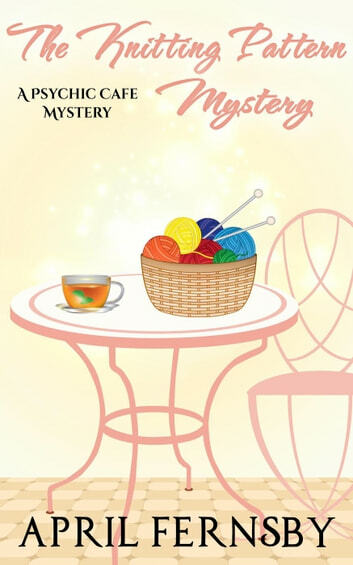 With a sense of urgency, Karis tries to find out who owned the knitting pattern, and if that person is linked to the murder she witnessed. As more visions come to her, Karis realises she is also dealing with a mystery from the 1950s. Is this mystery somehow linked to the murder which will occur?